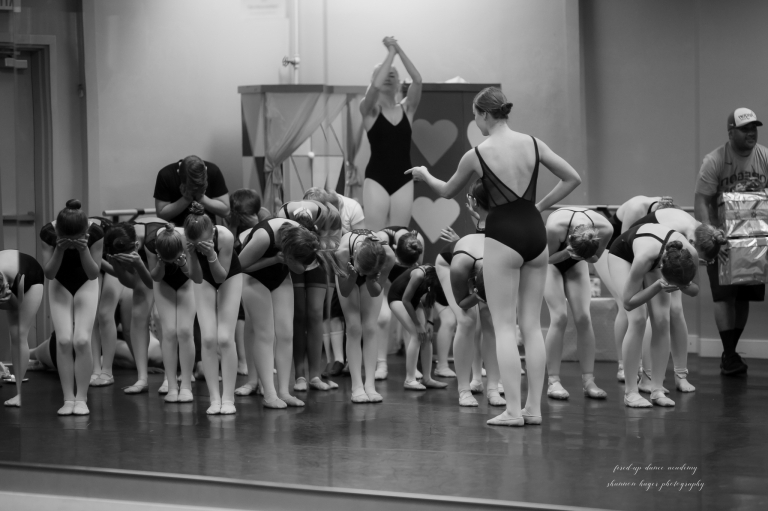 Nutcracker rehearsals are well under way and everything is coming together beautifully. Performances begin in 5 short weeks. 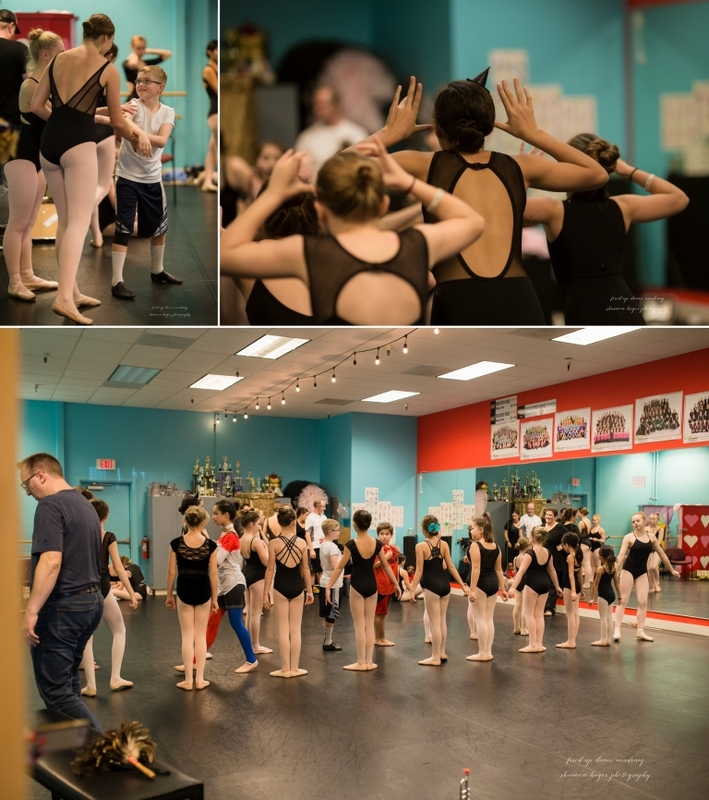 Here is a behind the scenes look at last Saturday’s Party Scene Rehearsal.